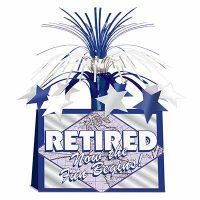 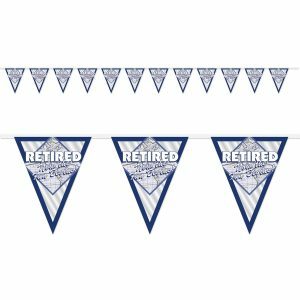 Blue & Silver 11″ x 12′ pennant banner features “Retired Now the Fun Begins” printed over a part of a globe design on each of the 12 pennants on the string. 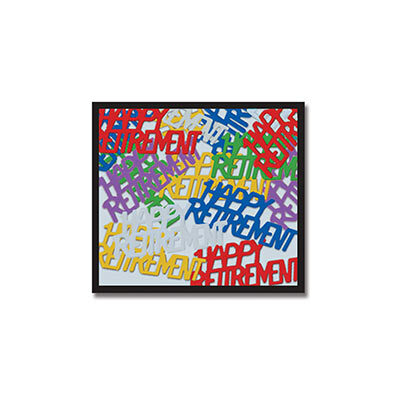 Celebrate a retirement in style. 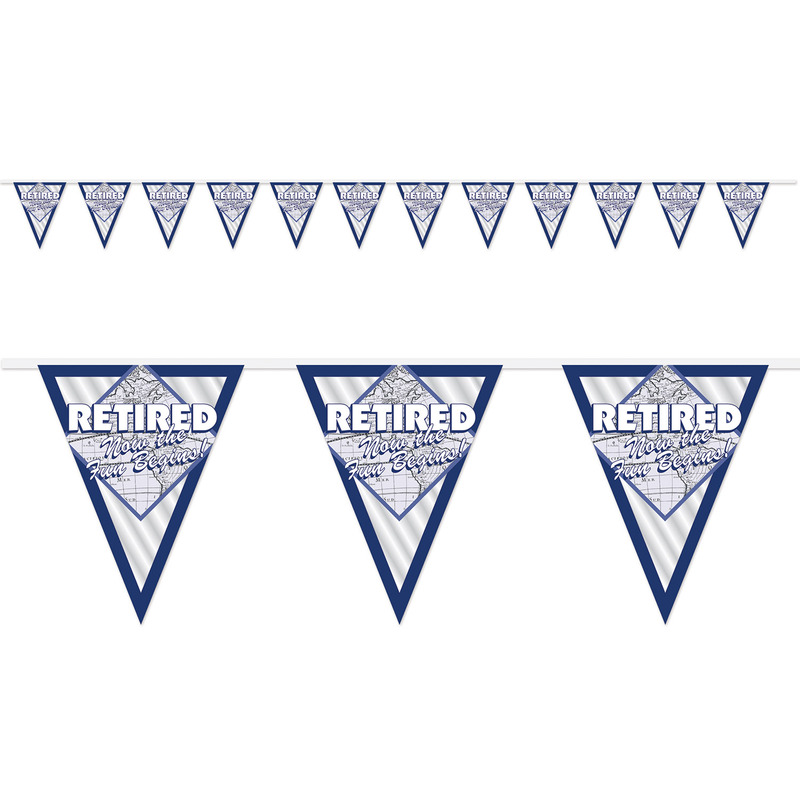 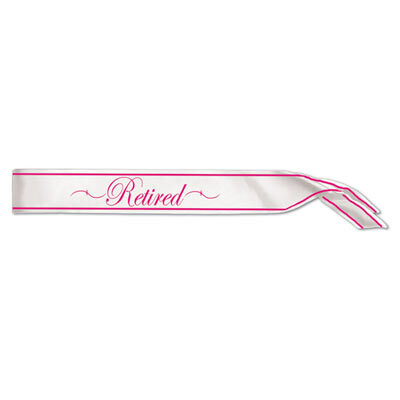 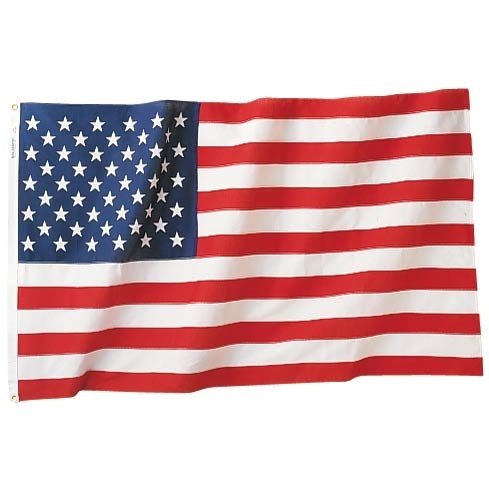 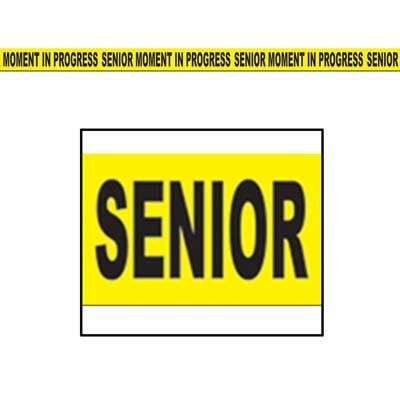 This pennant banner is perfect for your retirement party table.Hang one over the entryway, each table, or just where the guest of honor will be sitting!